For more than 50 years, we at Pfeifer und Seibel write a story of success on the lighting market. We understand light as a crucial element of our lives – it has an influence on health and affects our biological clock. We make light intelligently controllable in our products and projects, and adjust it to every situation. 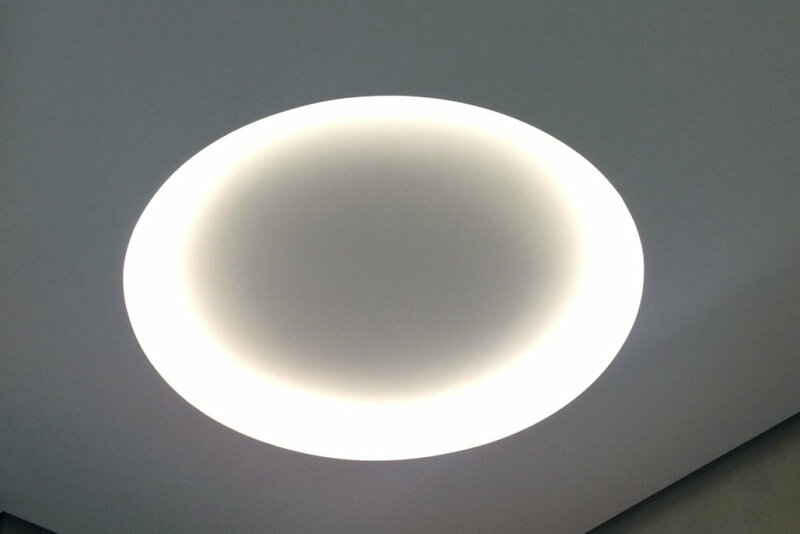 Our product portfolio predominantly contains workplace luminaires for industrial usage and offices. 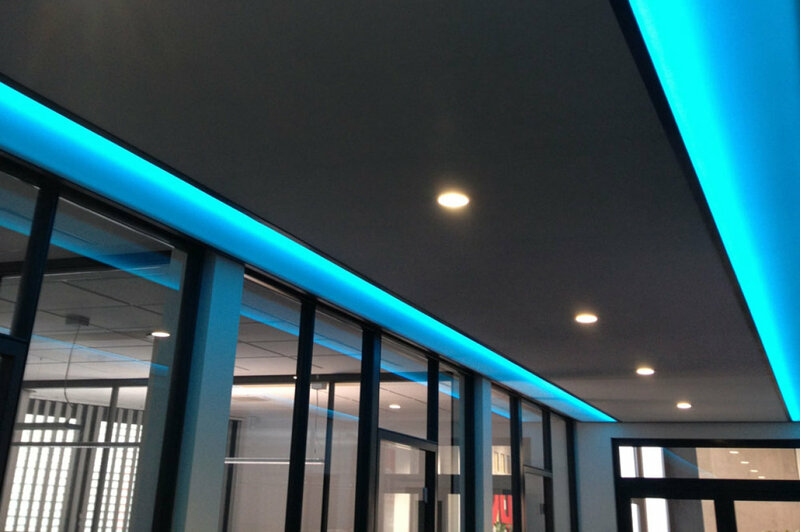 Our Special Lighting solutions combined with the latest LED technology offer various possibilities to fulfil challenging and individual requirements. 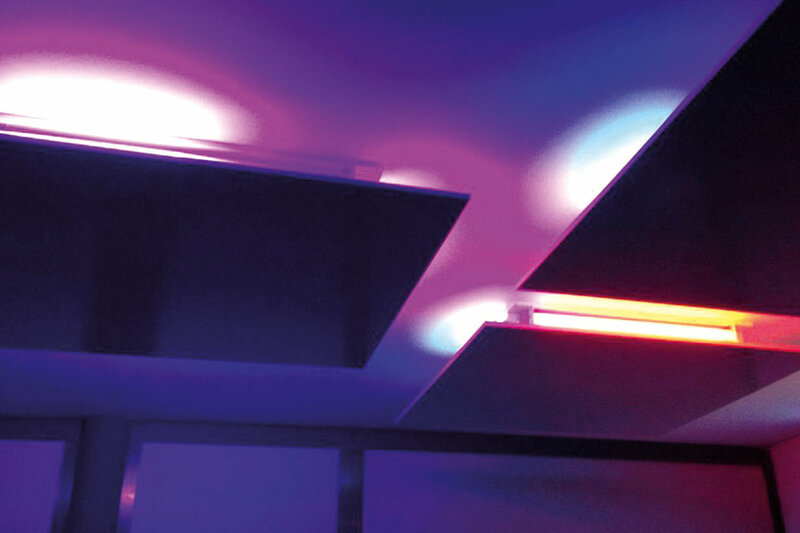 Pfeifer und Seibel realises customised and high-qualitative solutions for individual lighting demands in the area of LED special lighting. Additionally, our experienced team of developers creates customised and operation-optimised electronic components, which are produced in our own manufacture and directly used at the latest production lines. Electronic Manufacturing Service – just in time. Together with our reliable and well-known pool of suppliers, our LED luminaire manufacture guarantees highest quality standards and a rapid processing of tasks.